Red Bull X-Alps 2011: Lighter, faster, better? 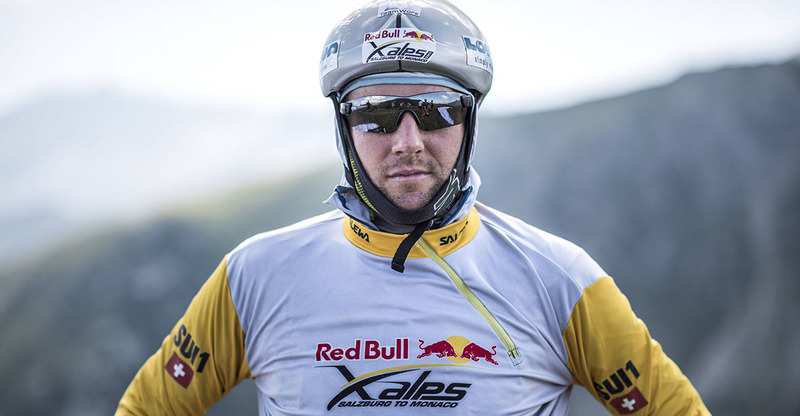 There are only five days to go until the start of the fifth edition of the world’s toughest paragliding adventure race, the Red Bull X-Alps. 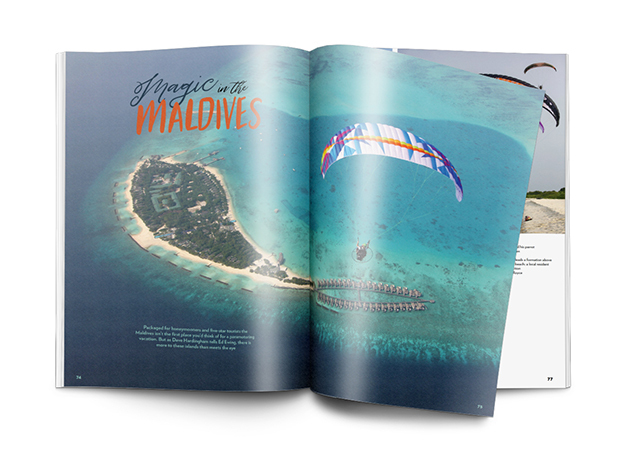 With all of the advances in paragliding technology that have happened in the last nine years, the equipment the athletes will be using has changed dramatically since the first event back in 2003. 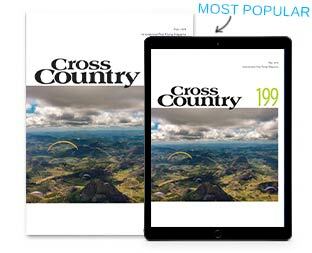 The course is 864km long as the crow flies, the race can last over 12 days and yet the outcome of the Red Bull X-Alps – the alpine hiking and paragliding adventure race – can be decided in minutes. Decisions about where to find the right thermals or reaching a summit takeoff quicker than a rival can result in covering 200km quickly by air, or slowly by foot. Red Bull X-Alps athletes are constantly looking for an edge, and choosing the right technology is key to staying ahead of the game. Participants must carry their paragliders, helmet and harness with them at all times. 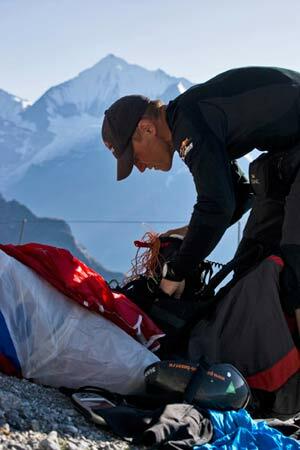 At the very first Red Bull X-Alps in 2003, the participants used off-the-shelf paragliders that, along with the rest of their minimum equipment, weighed 20kg. In 2011, their entire kit is likely to weigh as little as 7kg, and many will be using prototype gliders produced specifically by manufacturers to be flown and carried in this event. The harness will double up as a backpack, which can be packed up after landing in less than four minutes. The development of lighter, non-porous materials and the growing popularity of the event meant that manufacturers had the incentive to produce better, more portable equipment that could be shown off to the world every two years at the Red Bull X-Alps. For example, the harness developed as a prototype for use by eventual winner Christian Maurer (SUI1) in 2009 is now on the market and sells extremely well. The lines themselves are made from lighter stronger materials and are about 2mm in width, a reduction of over 75% compared with the very first paragliders. A top of the range competition glider such as the Gin Boomerang 8, which will be used by Vincent Sprüngli (FRA1), is constructed with a canopy made from lightweight ripstop nylon, and has lines constructed with Kevlar. 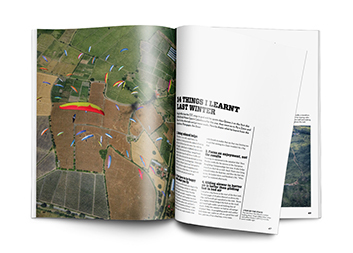 However, Race Director Christoph Weber says that although these gliders have a better glide ratio and are faster, they must still be hardy flying machines. But while athletes may have better equipment, can the end result actually be affected? Thomas Theurillat, assistant to 2009 race winner Christian Maurer (SUI1) isn’t so sure. 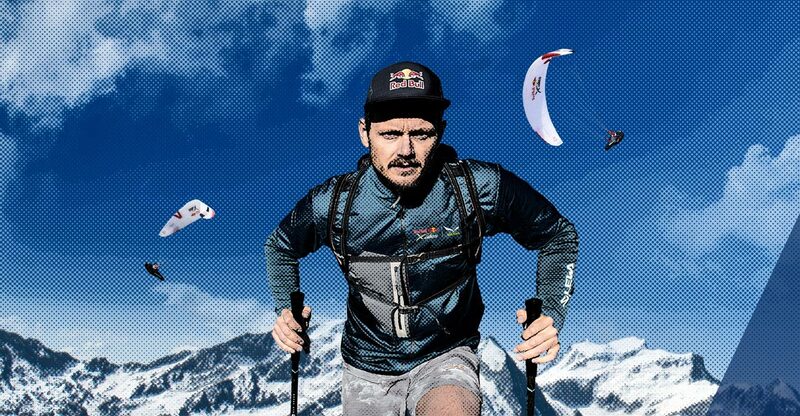 The Red Bull X-Alps will be won by the athlete with the best overall strategy, fitness tactics and skill but the most advanced equipment is vital just to stay on a level with the pack. A lightweight glider is essential on foot, but it must perform in the air too. 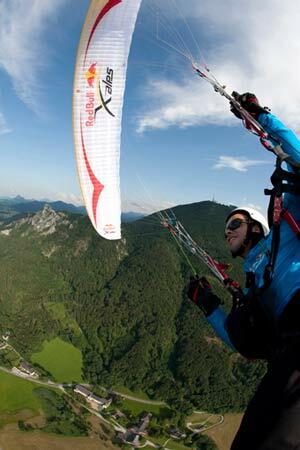 The 2011 Red Bull X-Alps begins on July 17 in Salzburg, Austria. • Got news? 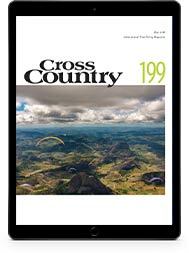 Send it to us at news@xccontent.local.